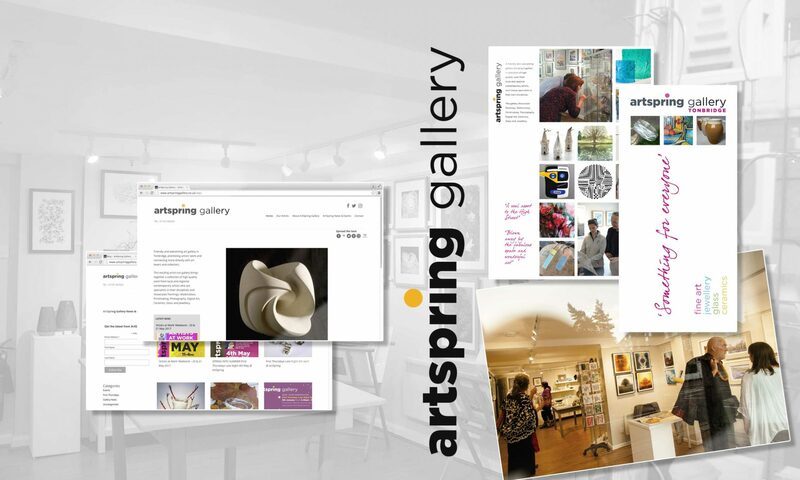 The ArtSpring Gallery was conceived as a multi-disciplinary creative outlet for local and regional artists. It is self run by the artists and showcases Paintings, Watercolour, Printmaking, Digital Art, Photography, Ceramics, Glass and Jewellery. The New Media Works were asked to create something simple and stylish that would allow the variety of work produced by the artists to both express itself and ‘breathe’. Brand Identity and Social Media support, Marketing Literature, Promotional Video.